Gentle & Safe: Our team of acupuncturists are accredited by the British Acupuncture Council, and follow their codes of safe practice. We use ultra fine disposable needles. Treatments: We integrate massage and Chinese dietary advice with acupuncture treatment when appropriate. For muscle, joint and nerve pain, using a mix of acupuncture and massage. 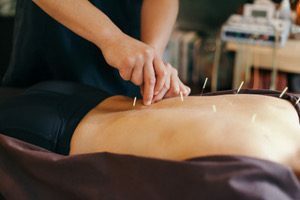 What is Chinese acupuncture & how does it work? The British Acupuncture Council (BAcC) have produced this video that helps to explain what acupuncture is and how it can be used. 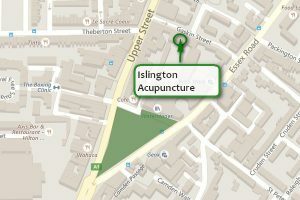 Islington Acupuncture is situated on Gaskin Street, just off Upper Street, a 5 minute walk from Angel tube station and about 10 minutes from Highbury. It’s also served by numerous bus routes. 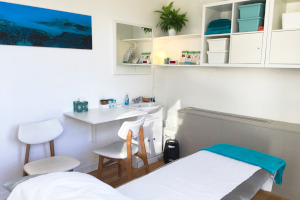 For more detailed information about our clinic and how to find us take a look at our ‘London Acupuncture Clinic Location‘ page. To make an appointment or for any other enquiry please contact us by email or use the contact form below. For more information about each of our therapists see the Our Therapists page.